November 8, 2018 By Morgan M Woods Leave a Comment This post may contain affiliate links. Christmas is once again rapidly sneaking up on us. If you’re worrying about how you’ll pay for Christmas this year then you might like to make some extra cash. In the run up to Christmas I will show you a few ways that you can make some extra money from home. 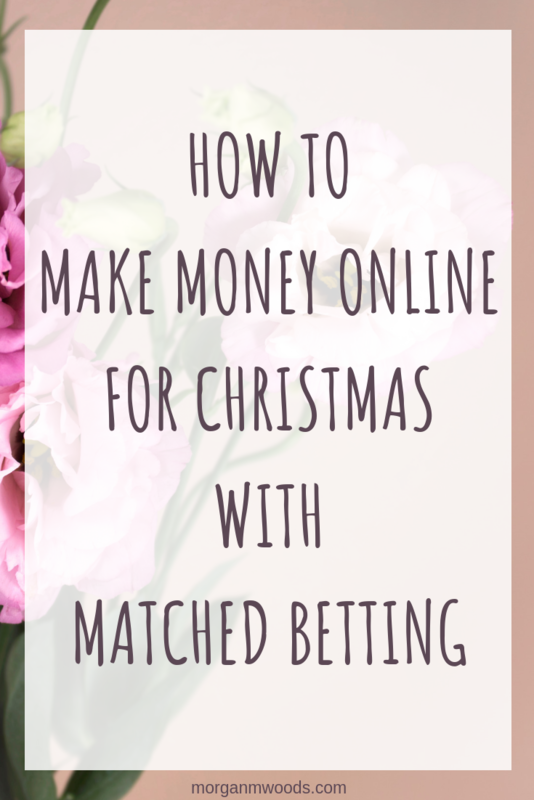 This post shows you how to make money online for Christmas with Matched betting. 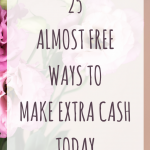 Matched betting is one of the quickest ways that I’ve found so far to make some extra cash. In fact Christmas 2016 was completely paid for by matched betting. 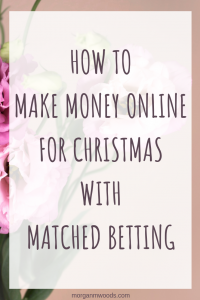 I started matched betting in November 2016 to make some extra cash for Christmas. It was one of those things that I had always thought was a bit of a scam. But after reading that others were making hundreds each month from it I decided to give it a go. I signed up for my free trial of Profit Accumulator and within a few weeks I had made £300. Since then I’ve managed to make over £10,000 from matched betting in my spare time. Matched betting is a legal and risk free way to make money using the free bets the bookmakers offer to new and existing customers. The cash you earn is tax free and there is absolutely no gambling involved. 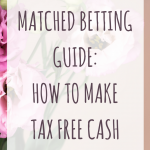 You can check out this handy matched betting guide which may help you understand a little more. The best thing about matched betting is that it really doesn’t take that long to make some extra money. 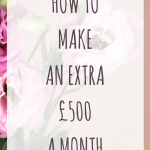 So you could start matched betting in November and by the time December rolls around you have your money ready to spend on gifts and food. If you fancy giving matched betting a go but you’re still not sure it’s right for you you can get a free trial of Profit Accumulator. This is the company that I use to find matched betting offers and work out my matched bets. With this free trial you have access to some great training videos and 2 free offers that will make you £45. Then you can decide to either put this £45 towards Christmas. Or reinvest your money into the platinum membership and make £100’s before Christmas. It’s entirely up to you. If you chose to reinvest your money you could realistically make an extra £300 before Christmas which is what I did. Of course this does depend on the amount of time you can put in and how much money you’re starting with. For reference here is a rough guideline from Profit Accumulator for time spent/money earned. As you can see if you put in just 30 minutes each day from now until mid December you could be £500 better off. If you still have questions about matched betting then check out : The answers to your Matched betting FAQ’s.